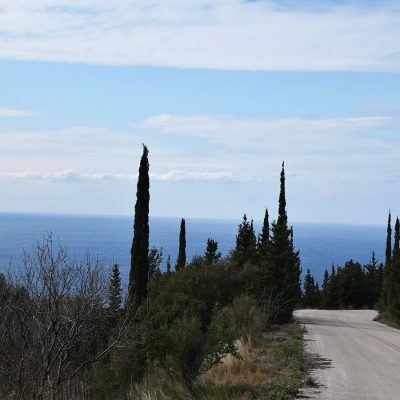 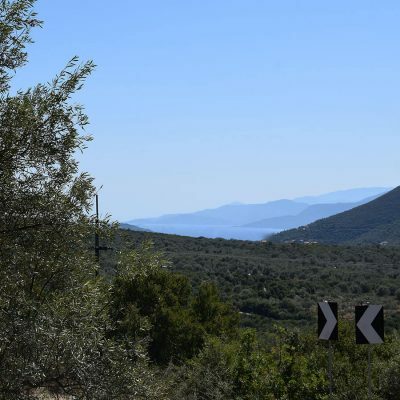 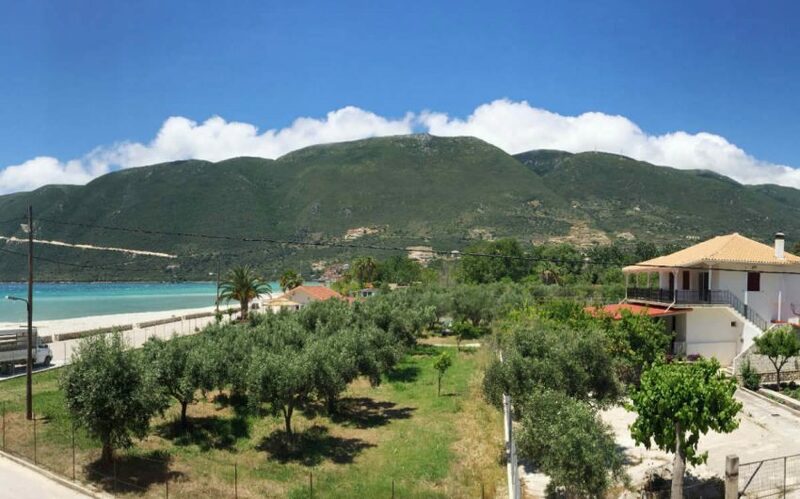 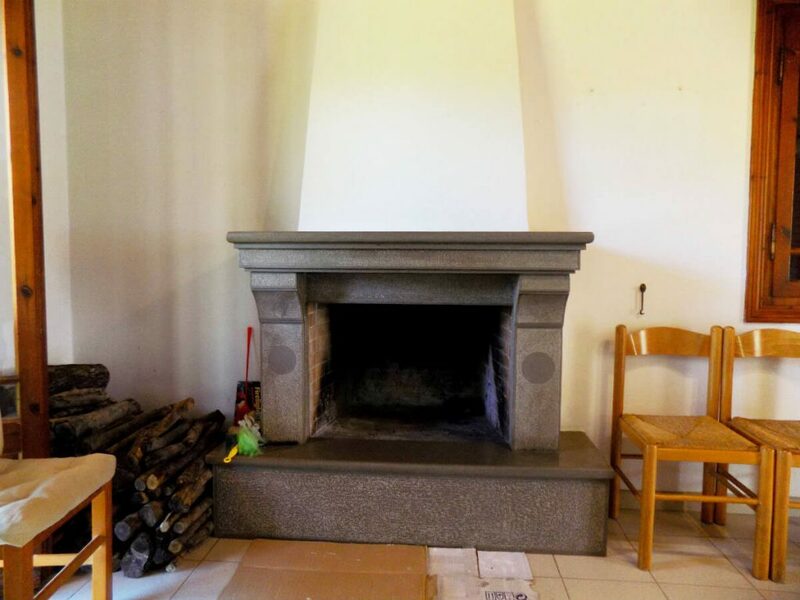 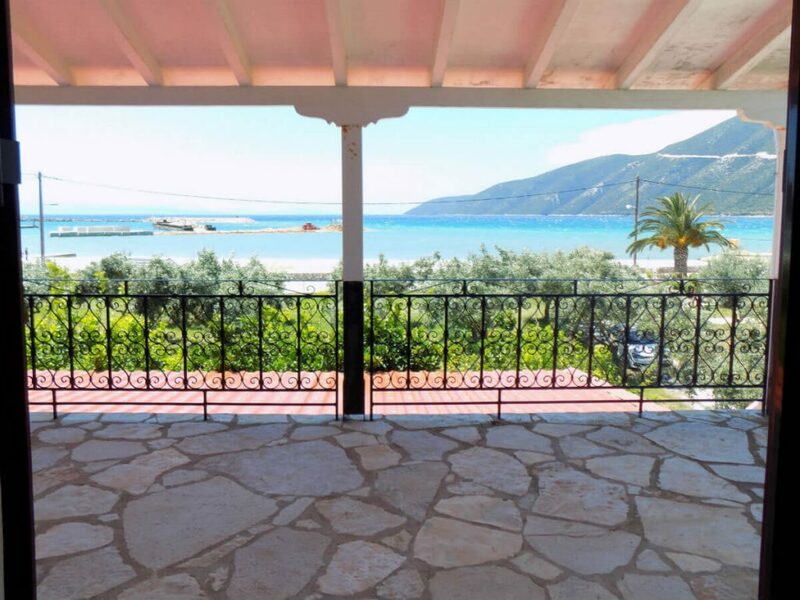 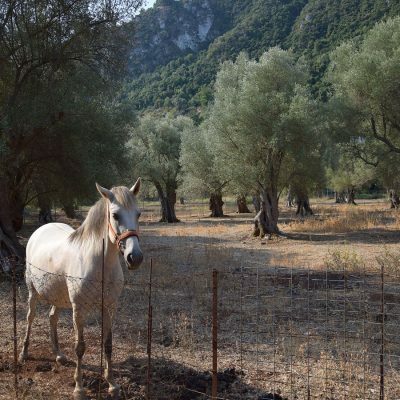 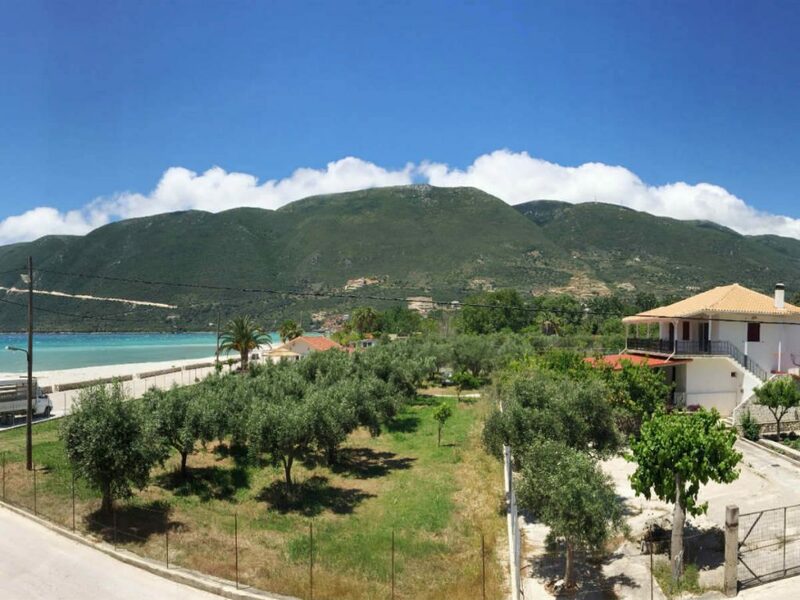 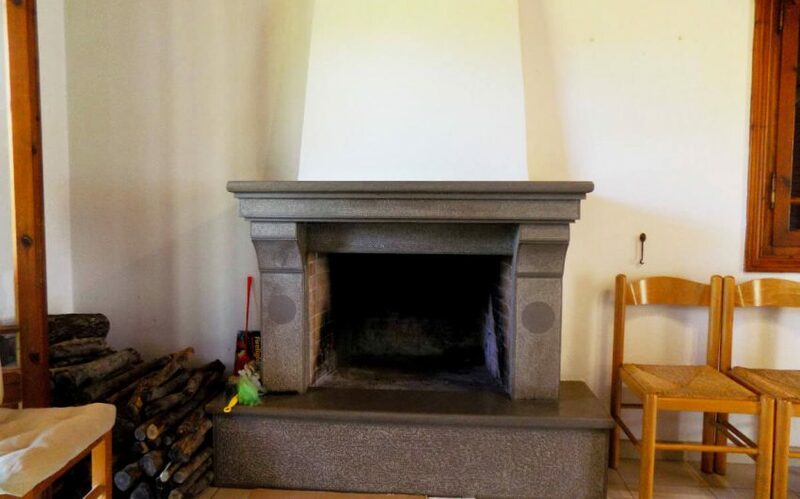 For sale in Vasiliki of Lefkada unique seaside house. 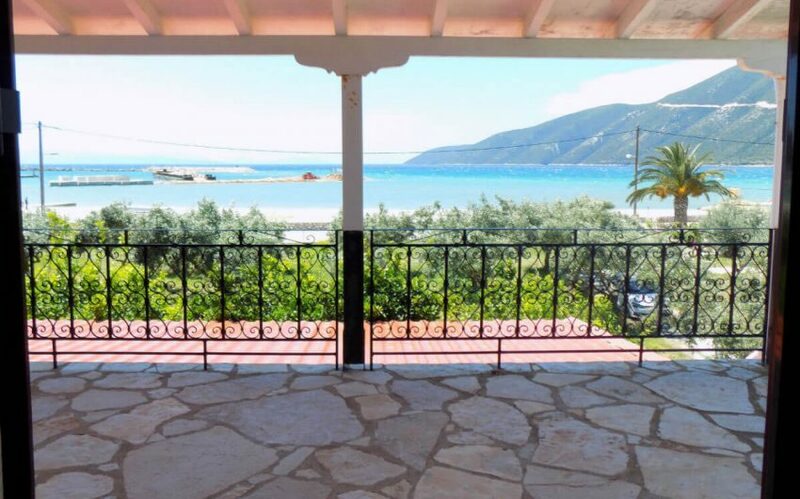 Unique seaside house in Vasiliki, Lefkada. 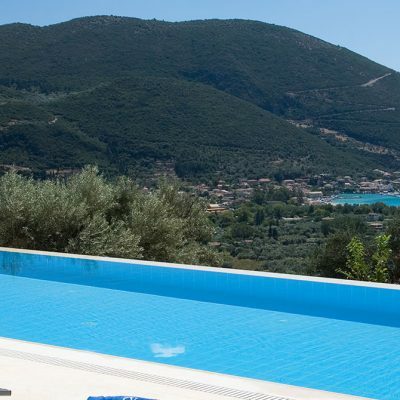 One of the few seaside houses in Lefkada, just 30 meters from the beach. 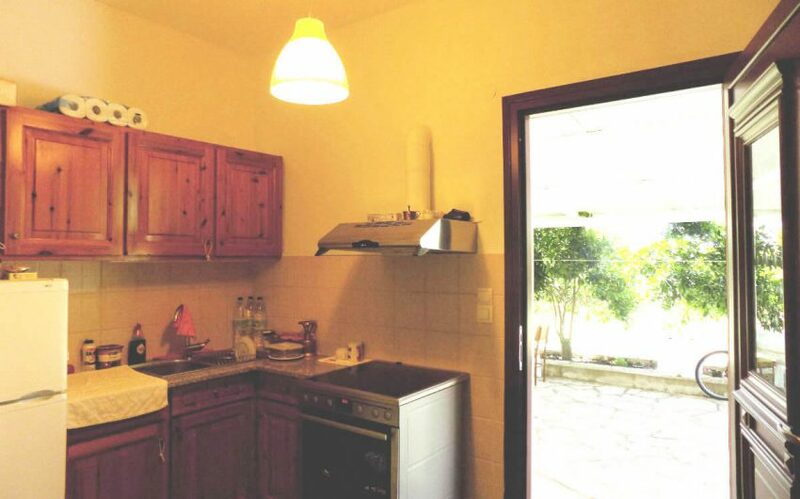 The 2.000 sq. 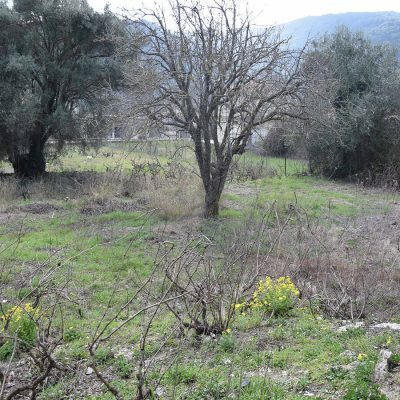 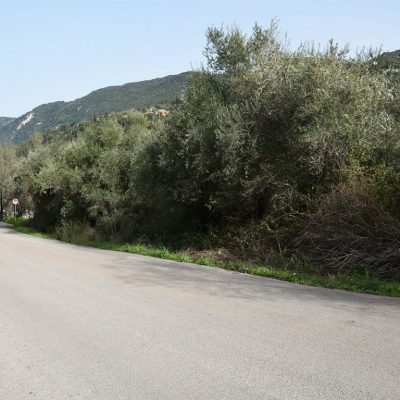 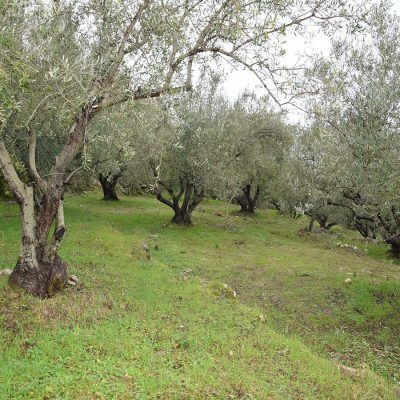 m. of the land are fully landscaped with many trees (fruit and olive trees, ornamental) flowers and a paving for car parking. 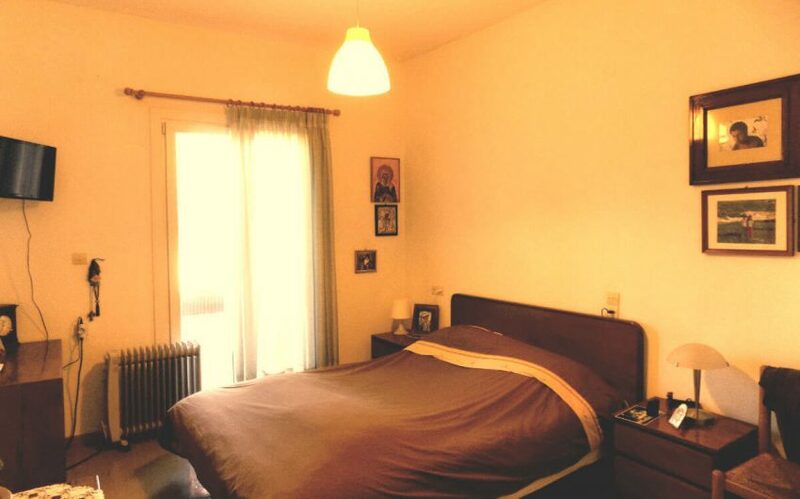 On the first floor there is an independent bright apartment of 60 sq. 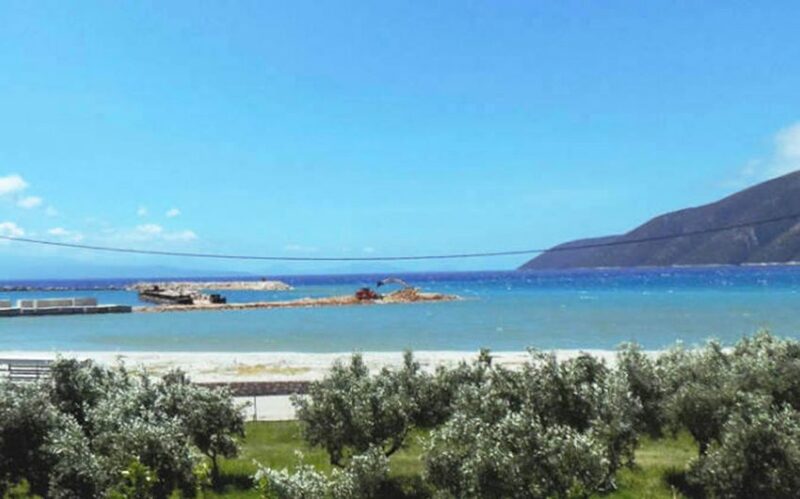 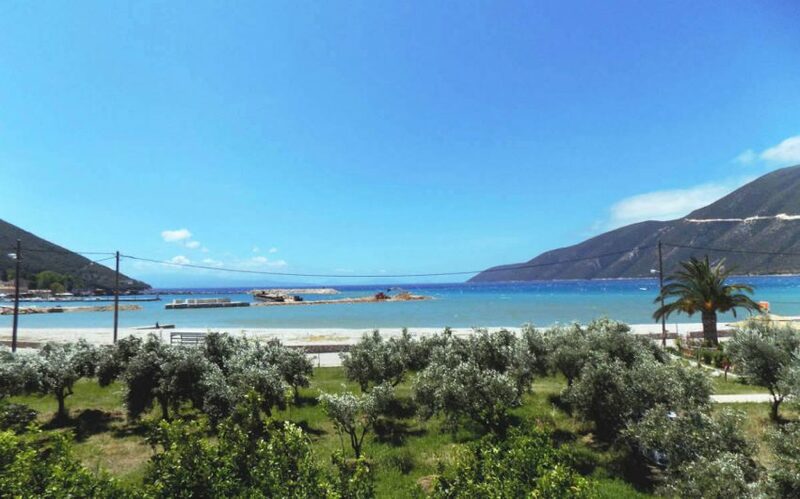 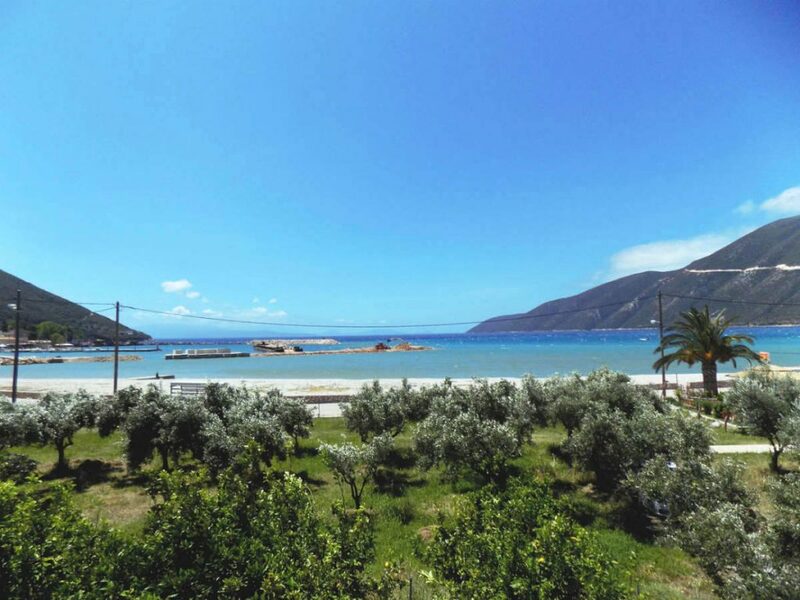 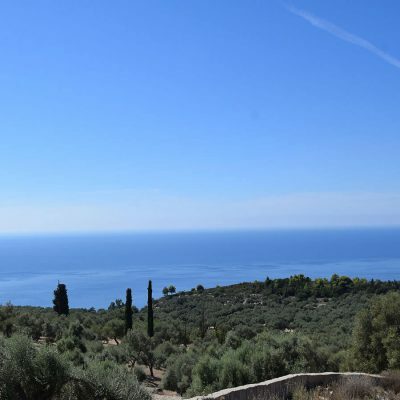 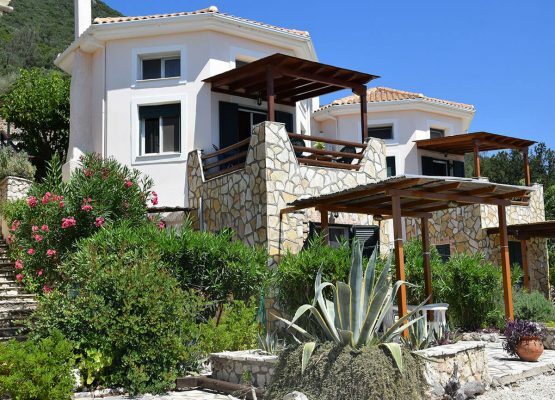 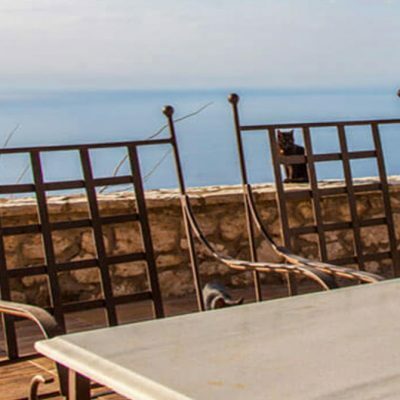 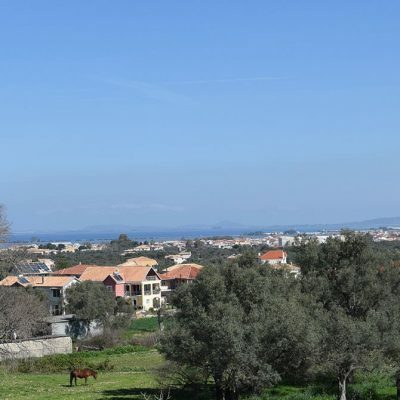 m., with 1 bedroom and large terraces, where you can enjoy spectacular view to Vasiliki Bay. 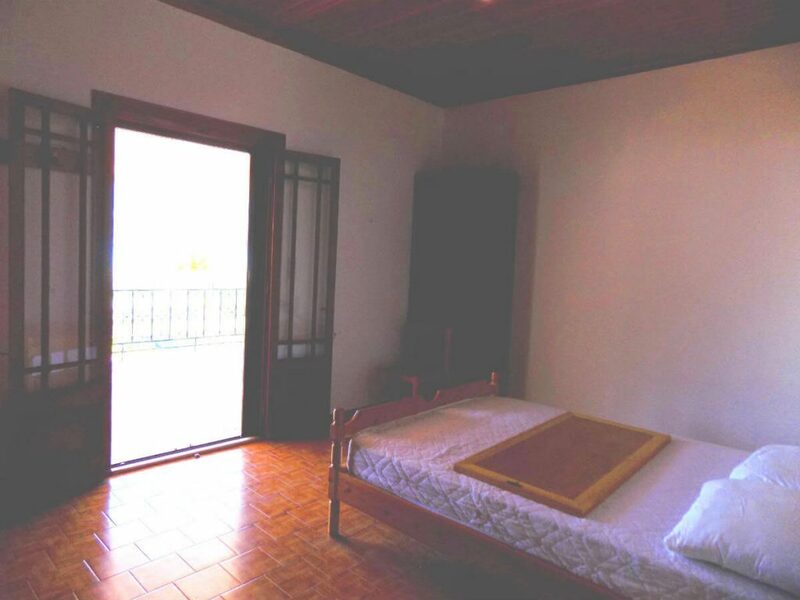 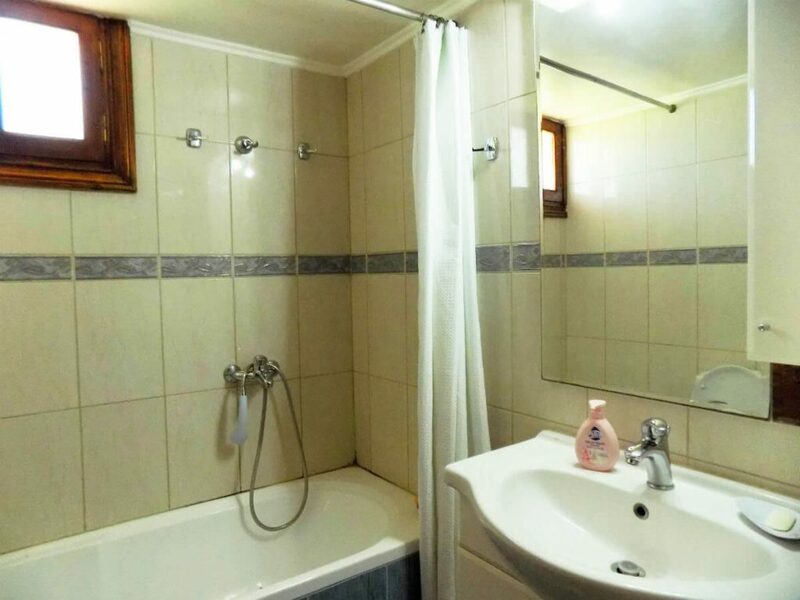 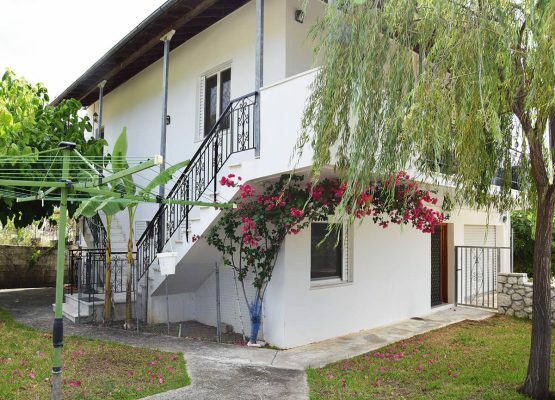 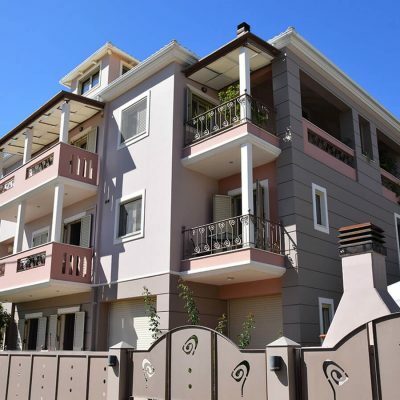 The ground floor is divided into 3 fully equipped studio apartments to rent. 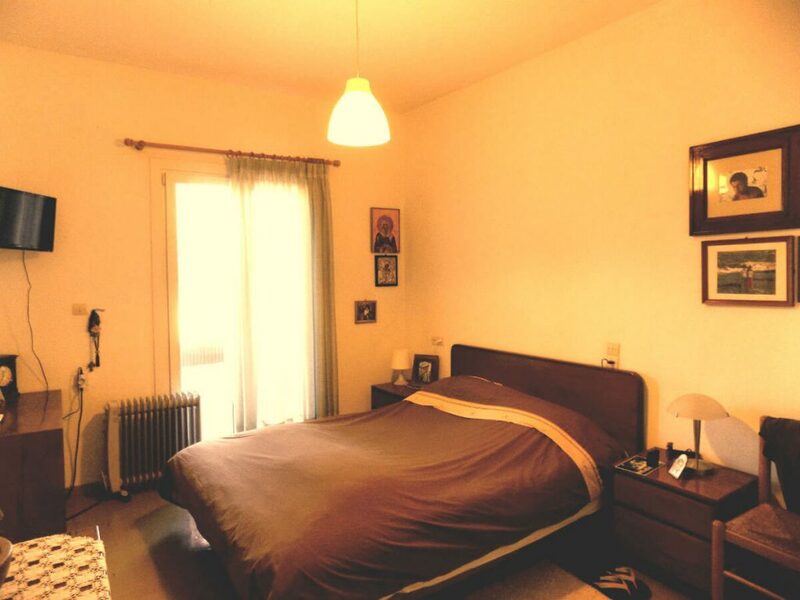 At the basement there is a wide storage space. 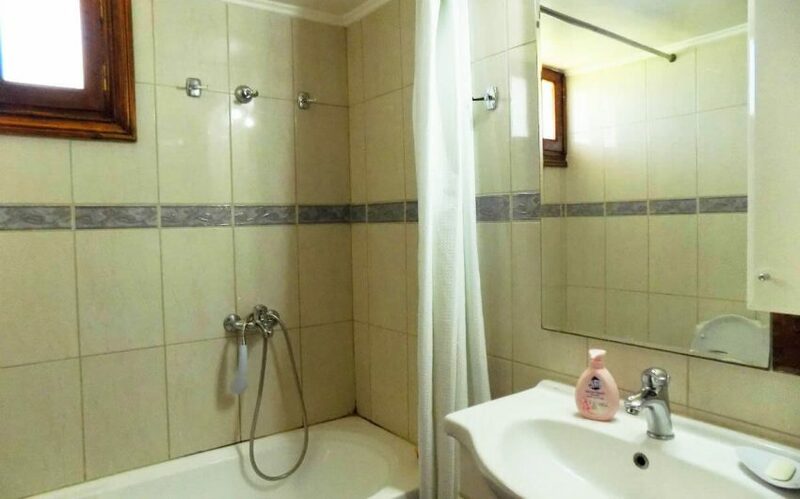 The property includes a well for private use. 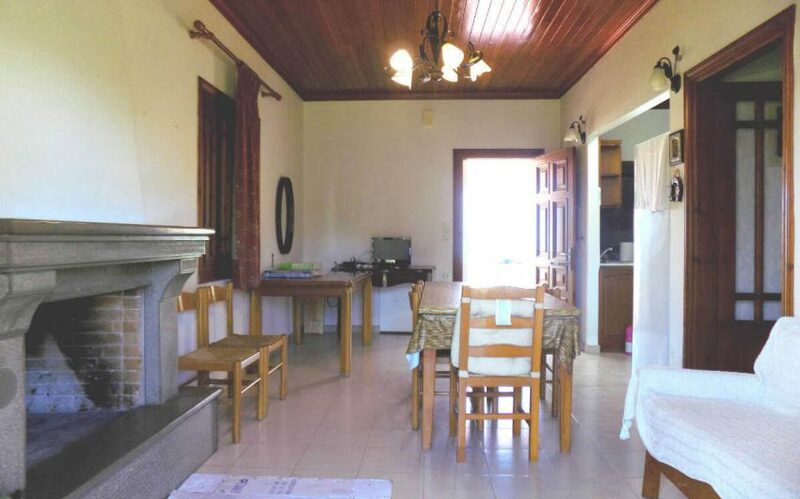 This house can be sold with a larger piece of land of 4,000 or 6,000 sq. 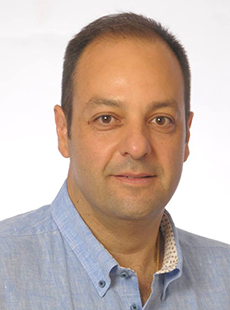 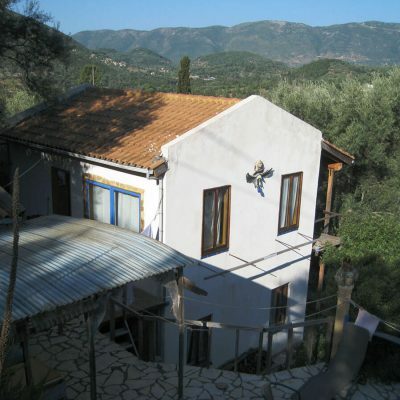 m. with a coefficient buildability of 0.5 for residential use or 0.6 for touristic development. 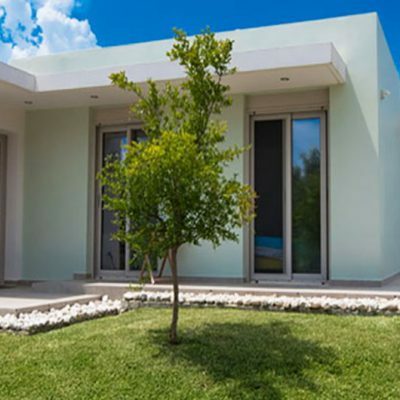 It could also be tailored in order to become a united furnished luxurious villa for rent to families who want privacy and direct access to the sea. 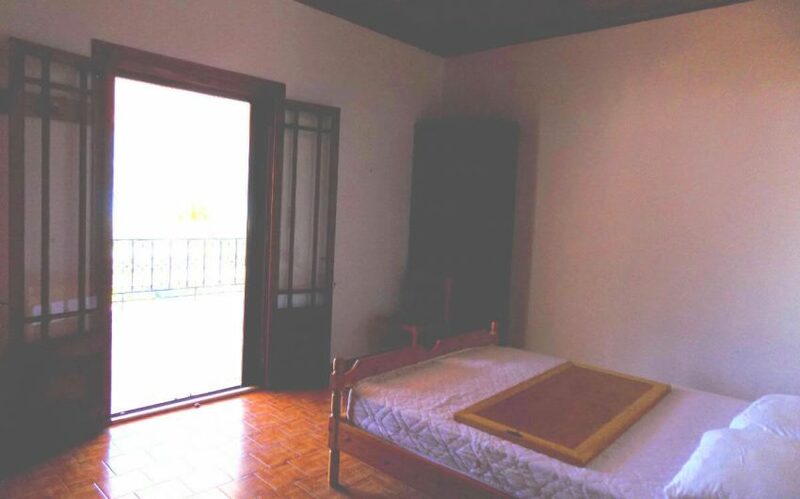 It is in fact a house with a lot of potential and actual value. 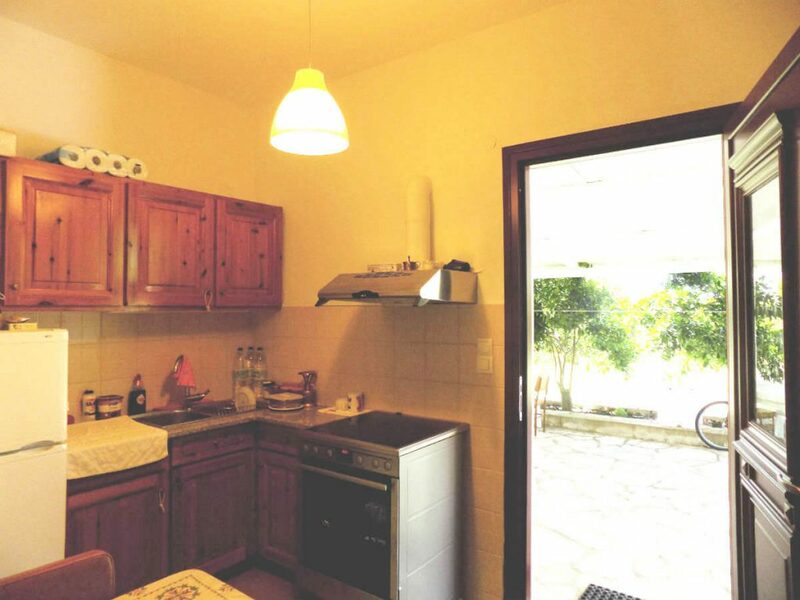 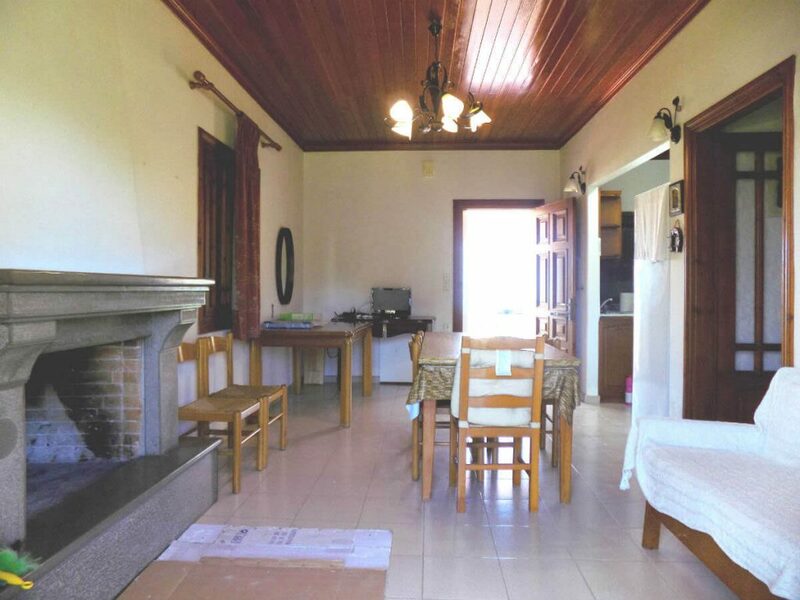 Detached house in Kontarena, Lefkada.